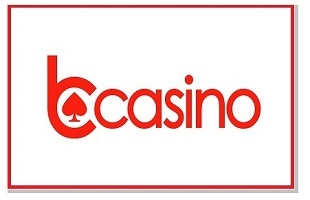 One doesn’t have to be particularly observant to notice the operator is first and foremost targeting UK casino fans. It’s clearly communicated via the red-black-green colour scheme reminiscent of the Roulette wheel and pictures of world-famous London landmarks. Once you’ve been made to feel at home, a couple of simple menus will take you wherever you wish to go, be it a specific game category, promotional section, or must-read T&C page. Proceed confidently; the UK Gambling Commission indicates there’s someone looking after your best interests. A nice little package consisting of £1,200 in bonuses and 100 Free Spins waits to be handed over to a newly registered player. 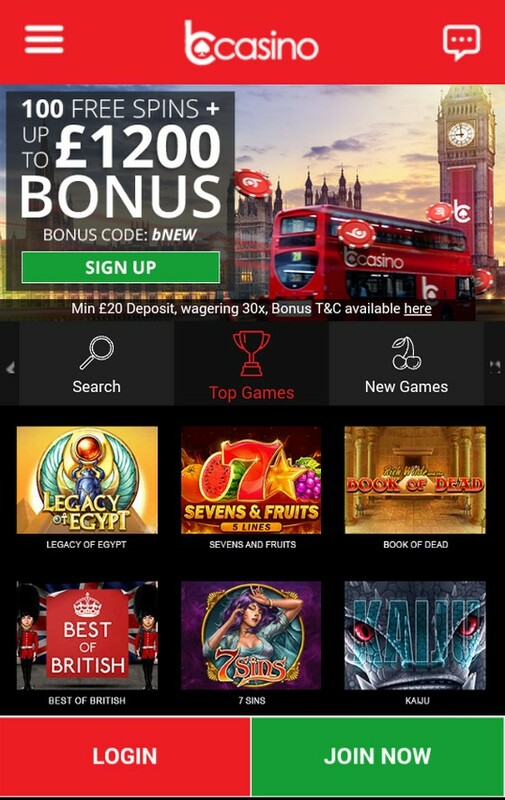 This is how you’ll claim it: make a first deposit of £20 or more to receive 100% match up to £500 plus 50 spins on the house, fund your account for the second time to boost your balance by 50% up to £200, and then do it again to collect 125% bonus up to £500 and another batch of 50 free spins. The respective cash-out is capped at £5,000 and withdrawal allowed after you’ve wagered deposit and bonus 30 times. The most you can win with free spins is £100, subject to play-through requirements of x25. Important: you’ve got only 7 days to meet them! Gifting doesn’t stop with a warm welcome; there’s a free meal waiting whenever you choose to show up. You’re welcome to go mad and order 150% bonus up to £100 on Mondays, 5% Cashback up to £2,000 on Wednesdays, 100% Live Dealer bonus up to £200 on Thursdays, 50 Free Spins on weekends, and a Daily Reload served as a 50% match worth up to £100. Deposits & Withdrawals: What If I Win a Jackpot? Payments can be made via Visa and MasterCard, omnipresent eWallets (Skrill, Neteller), ecoPayz, PaySafeCard, Pay.com, Instant Banking, or Paybymobile. T&C state that deposit limits „may vary over time and by payment method“, and these days you’ll find the minimum amount to be between £10 and £20. Withdrawals are processed within 3 working days and the Casino is willing to cash out up to £5,000 of winnings per month. This is in addition to deposits made during the same period, so if you’ve deposited the same amount, they’ll allow you to collect up to £10,000. Simple menu gives instant information on type of games bCasino offers. Click on video slots and you’ll see the list of contributing developers, namely Nyx, Play’n GO, Playson, Aristocrat, Lightning Box, Ainsworth and Nektan. There’s no downloading to be done and Free Play button lets you play some of 350 games for free before you register. 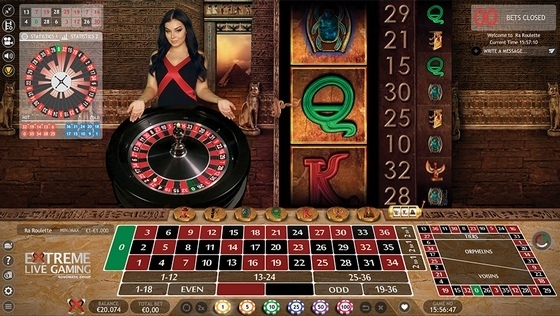 The Casino is host to about 300 video slots grouped by provider. You’ll see familiar titles such as Foxin’ Wins and Great White Elk by NextGen, Electric Sam and Taco Brothers from Elk Studios, Chilli Gold by Lightning Box, Playson’s Eastern Delights, and Nektan’s Best of British. Play’n GO is the biggest contributors with great games like Eye of the Kraken, Hugo, Wild North and Pimped. 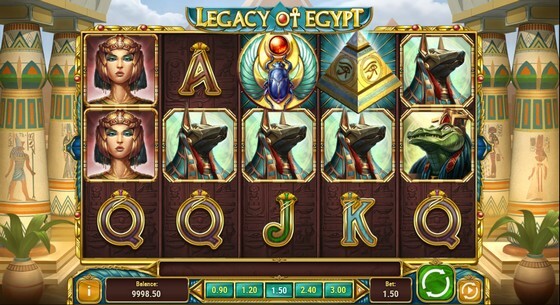 Try their new Legacy of Egypt to spin the Wheel of the Gods and win free spins with multipliers and Scatters acting Wild. Are there any classics among this bunch? Yes, there are, though owing to the lack of a dedicated filter, one has to scroll through the entire list. 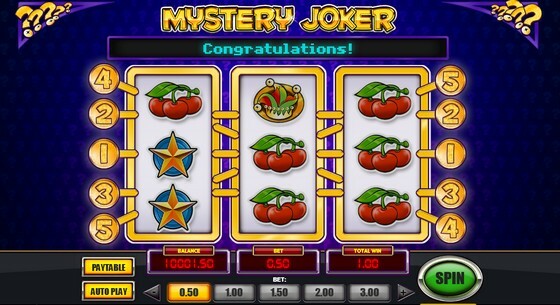 If you’re a fan of traditional fruities, try retro-looking Jackpot Jester Wild Nudge with a double reel set, super-simple Sevens & Fruits, or 5-line Mystery Joker which looks as classic as it gets but comes with Scatter-activated free spins and a mystery win of up to 100x the total stake. You know what? I’ve not found a single Progressive jackpot game. Extreme Gaming has populated Live Casino section with 15 of their best live dealer products. 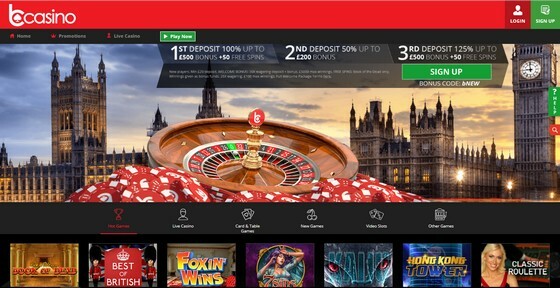 You’ll find the whole range of unique Roulette variants, such as Lucky Lady’s, Sizzling Hot, Ra and Golden Ball Roulette, several Live Blackjack tables, standard and Super 6 Baccarat. is it Roulette, is it a slot, it’s both! Cards and Table Games tab leads the way to a small collection consisting of European Roulette, Mini Baccarat, several Blackjack variants, Beat Me, Casino Hold’em and Pai Gow Poker. That’s the lot. Use the same filter as above to view about a dozen available Video Poker games. These are your standard Jacks or Better, Deuces Wild, Joker Poker and the likes. What we call „other games“, the operator calls just about everything else, which explains why you’ll find them all over the site. Money Wheel and Super Wheel have been classified as Roulette games, the only similarity being that both use a wheel. 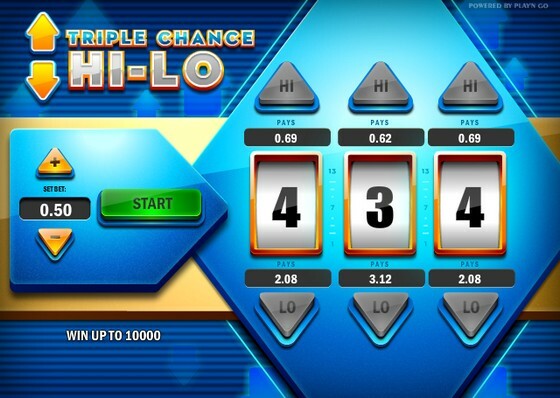 Bingo games appear grouped with slots, and the only ones occupying their proper category are Hole in One and Triple Chance Hi Lo. See a small green tab on the right-hand side of the screen? This is where you need to click to open Live Chat window and hopefully start talking to a trained customer support agent. I say „hopefully“ because these guys have limited working hours and it could be that, like me, you’re met with the following message „We are not currently available. We will be back in a few moments. Thank you“. Bugger. You can always try using the provided email address instead. Mobile-responsive site adapts well to a smaller screen of my Android smartphone and will do the same if you use an iOS device. Shrunken game catalogue counts 100+ games, mostly slots, though you’ll also find pretty much the same choice of classic table games as well as Live Blackjack. Live Chat option remains available even when on the move. We tend to step a bit lighter when reviewing a new site, as everybody needs a while to make everything function as was planned. You know, Rome wasn’t built in a day, and so on. I do hope, however, bCasino keeps on building. They’ve got a decent selection of games, but are missing progressives and could use a bigger choice of table games. Promotional portfolio is pretty packed and doesn’t need any major changes, except for a friendlier deadline for meeting wagering requirements. There’s a pretty long list of payment options with very low maximum withdrawal limit. And knowing that people play at any odd hour, support staff being available 24/7 is a must.